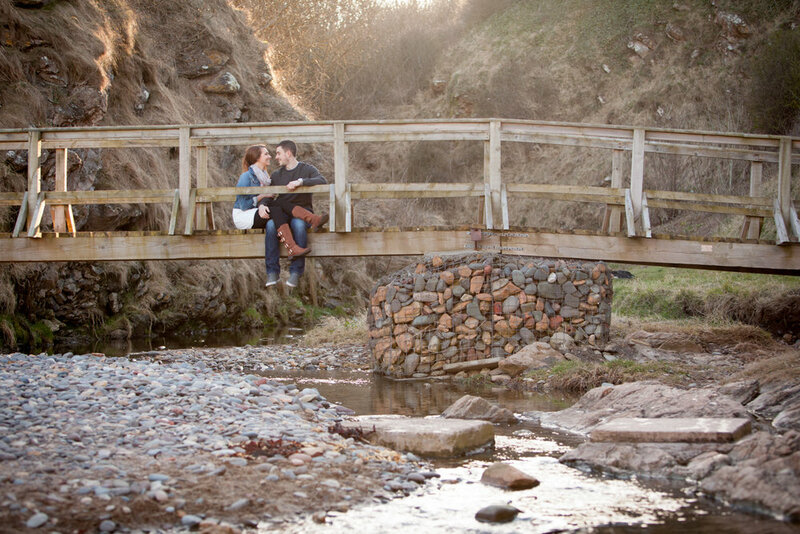 A natural, relaxed experience our family location photography session will leave you with beautiful, everlasting memories. "By displaying photographs of our children at different stages of their lives, we are making a very public statement that we are proud of them. It's very significant that the two reasons people give for loving a particular photograph is that it reminds them of a happy time taken with family. These things are so important to us." 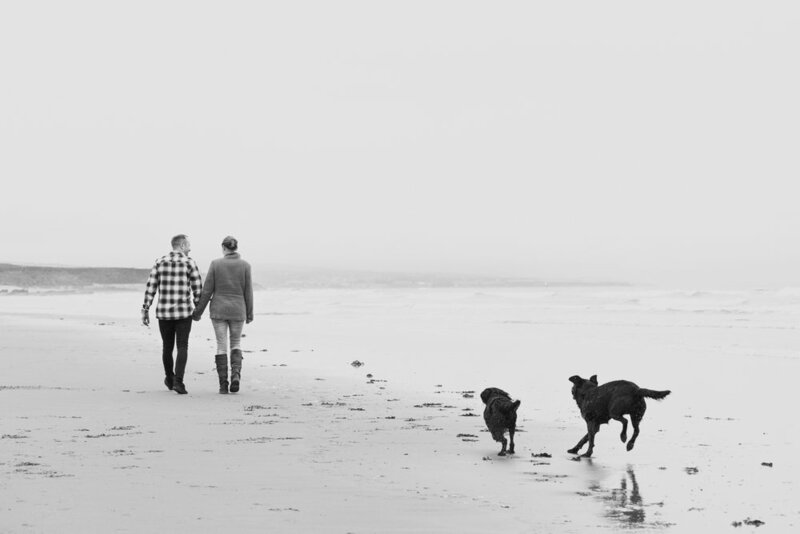 Make sure you book early to arrange a session that suits your family's busy social lives. Give us a call on 07762 428 096 or fill in the form below to find out availability and book. 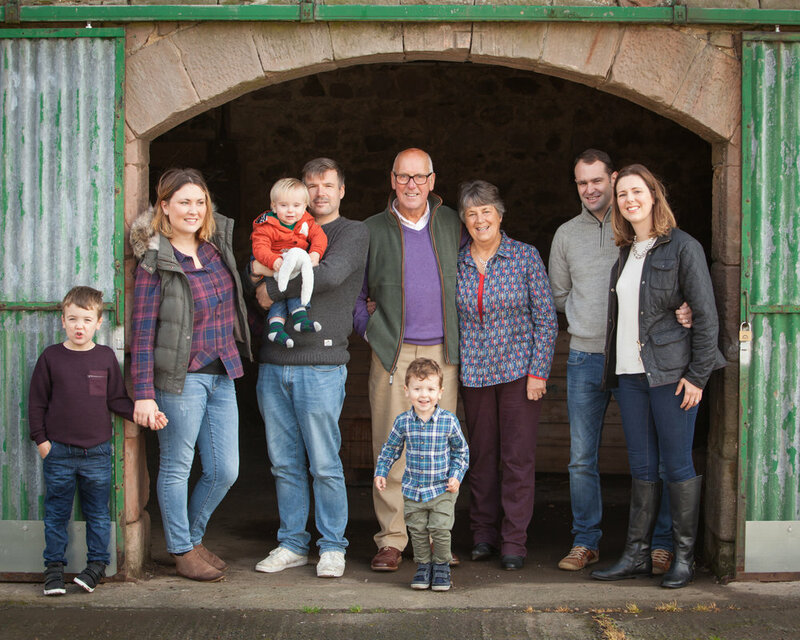 In order to give you our very best, we limit the number of portrait sessions to four per week, which means that at some times of the year your appointment will need to be made around five to eight weeks in advance. As you can imagine, Saturday afternoons and school holidays are extremely popular for family location sessions. A natural, relaxed portrait experience is achieved by starting with our clothing and setting consultation, either over the phone or in the studio. At this informal meeting we discuss any ideas you have for the session, wardrobe choices and the personalities of your family. This will help us learn a little more about your expectations of the session, your family dynamics and emotional connections. Here we'll also firm up the time, date and location of your appointment. Hair and make-up can be arranged on request - we're happy to organise great stylists to make sure you look fabulous in your portrait. We can even advise you on how to pose for the most flattering image. We have lots of 'go to' locations which we can chat to you about at the consultation, you may however have your own ideas for location which is welcomed. 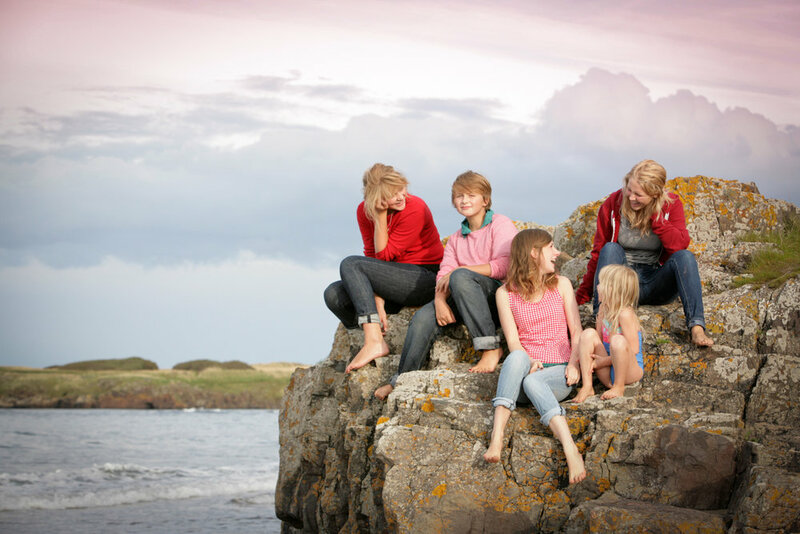 These sessions are usually carried out on Northumberland's breathtaking coastline or within the rolling countryside of the Scottish Borders; wherever we go, the experience will leave the whole family with beautiful lasting memories. We will meet for the appointment at your location of choice. 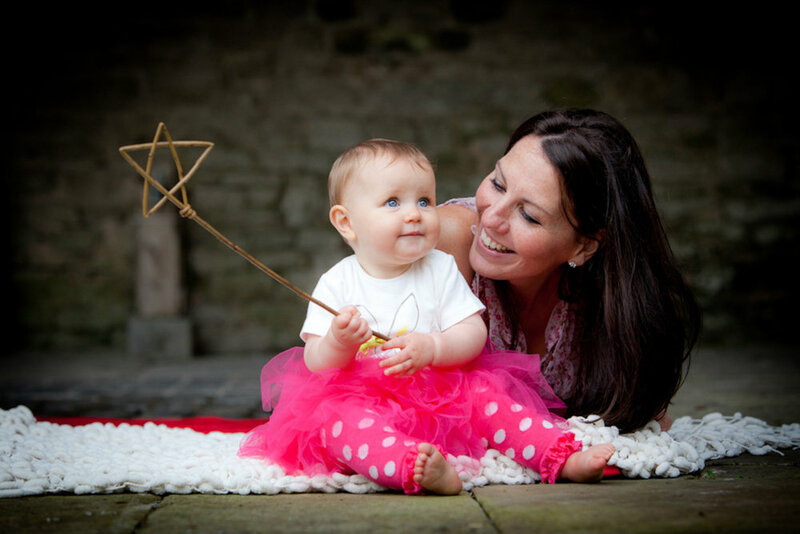 Your session will normally take between 1-2 hours, keeping things fun and relaxed with no pressure for the best photographic outcome, especially if young children are involved. Sarah will give you gentle prompts and direction to elicit genuine interaction and emotional connection. Extended family are welcome if you would like to share the experience. Afterwards, we select the very best work from your session and custom process each of your photographs to create a comprehensive set for you to choose from. Natural and subtle re-touching can be performed on request. Approximately one week after your photography, you will be invited to our beautiful quayside studio to look through your photographs and make a selection. You'll be able to see everything on a big screen for an easier viewing experience. Framing and wall display examples can be viewed during the ordering session enabling you to see exactly how your photographs could look. We assist you step-by-step in the selection process, ensuring that you have the right pictures, frames and mounts for your home and decor. Please Note: Ordering appointments usually last around an hour and are not much fun for small children. We recommend that you set aside your viewing as some quality 'me' time, either with or without your partner but preferably without the children. Trust us, they will thank you for it! When your products arrive, you will be contacted to arrange a time to pick them up at your convenience. 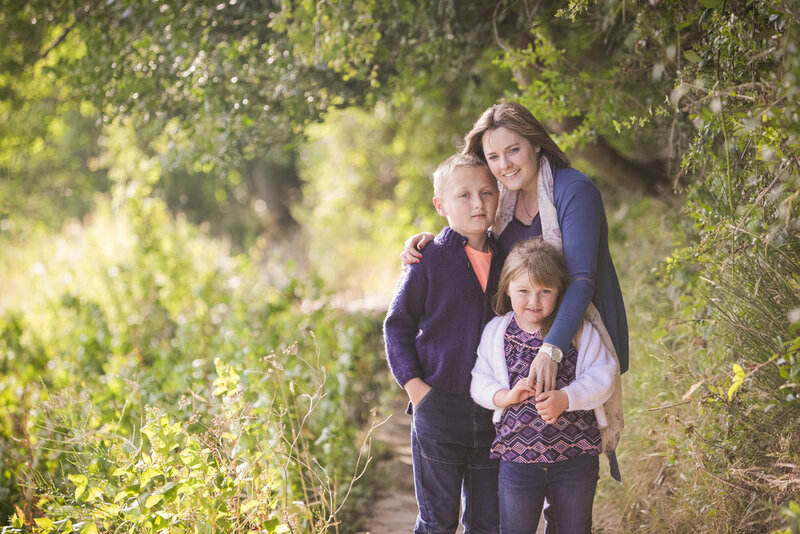 We're so confident that you will be absolutely thrilled when you view your family portraits that we guarantee to either re-photograph for no fee or refund your location portrait session fee in full if you are not 100% satisfied. To book a family location photography session now, just fill in the form below and we will call you back at a convenient time of your choice. Once you are booked in, you will be sent a welcome pack which includes a simple informative questionnaire, we ask all clients to fill in. Please make sure you have this completed before our consultation, it is an essential part of the planning. No problem! Fill in this form and we will be happy to call you for a chat to help you figure out whether we’re a good fit for one another. 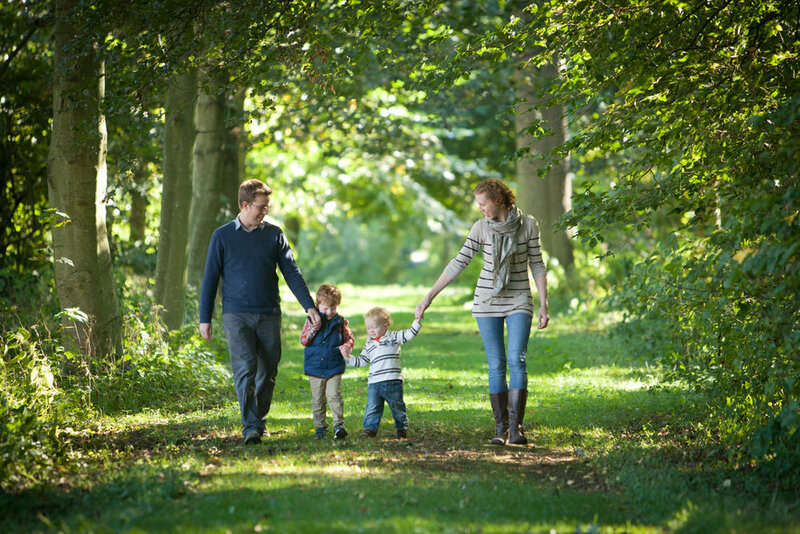 Recent family sessions and news on our blog..